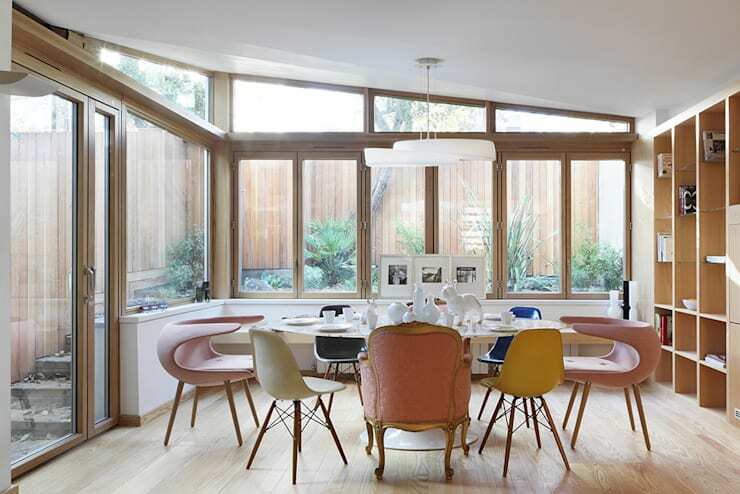 Mid-century décor is back in a big way— from sophisticated style of the 30s, deco elegance of the 40s, avant-garde timber furniture of the 50s, to the retro trendiness of the 60s, each era has its individual aesthetic and ambience to impart. Seating of the 40s and 50s was bold, expressive and intriguing. Designers broke the mould and began creating pieces that would push the limits of expectation and imagination, and in turn challenged their audience with dramatic shifts in traditional thinking. 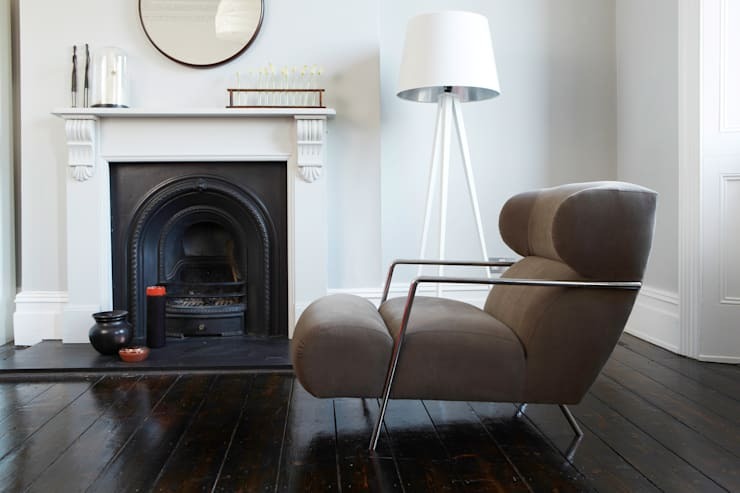 Whether you are trying to make a statement or not, why not choose an iconic piece of furniture for your domestic space, as well as a piece of furniture design history. Take a look at the following examples of iconic seats below, and think about bringing a little energy and verve to your interior today. 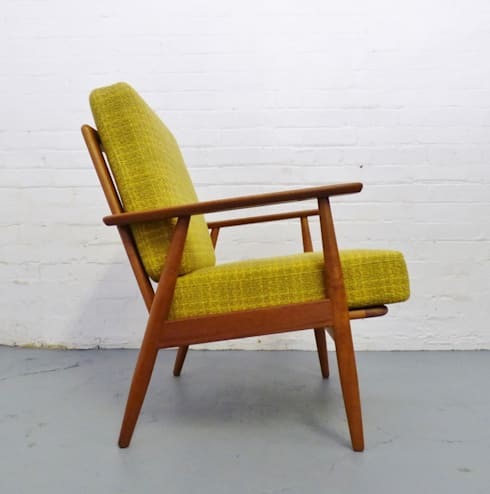 This retro seat is reminiscent of the Plank armchair originally designed by Hans Wegner. Iconic in its design, this seat has inspired many similar and derivative designs. A 50s style chair, this vintage classic would look perfect as a statement piece or pair within any modern, contemporary, or traditional space. Choose an upholstered hue that is in keeping with your surrounding décor, and ensure the chair has ample space upon which to assert itself within the room. Possibly one of the most iconic chairs of our modern time, the Egg Chair, designed by Arne Jacobsen, fuses a sense of style, unpredictability and elegance into the space. A sophisticated design that has endured many changing fads and fashions, the Egg Chair maintains its impressiveness and works as any stylish feature in a number of different interior designs. Another Wegner classic, this Wishbone Chair, presents a stylish dining chair option that is comfortable, attractive and interesting. Taking its name from the obviously wishbone-esque design of the seat back, this piece of iconic furniture is effortless and minimal, yet provides an intriguing depth and interest to the space. The modular couch is so widespread and popular these days that we forget its history. Designed in the 1940s by American Harvey Probber, the modular or sectional seating option is a fabulous way to infuse a space with convenience and style. With countless options and styles available it can be tricky knowing which will suit the space and work well. Try a couch in a resilient yet neutral tone. This dark taupe-hued option is a wonderful addition to the space and offers a large amount of seating for the room. A common sight in countless stylish dining rooms, the DSW chair was design in the '30s by husband and wife Charles and Ray Eames. This chair was originally constructed of a fibreglass shell and is since reproduced in a high-tech polycarbonate. Made to accommodate those looking for low cost seating, the DSW has cemented itself as a classic and a popular iconic statement. Place this chair in a heritage or contemporary setting, and watch the space transform into something captivating, attention-grabbing and modish. A modern chair currently produced by Archer and Company, this armchair makes a perfect addition to a stylish traditional space. The reclined nature of this seat evokes a sense of relaxation and comfort, while the linear chrome arms are sleek and delicate. 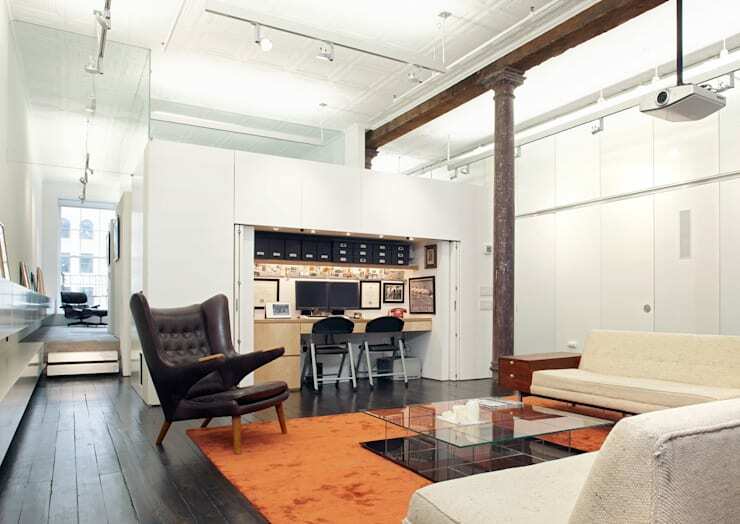 What works best about this interior is the contrast between the old and new. The heritage fireplace is contrasted against a white floor lamp, while the art deco circular mirror coordinates with the modern style of the chair. 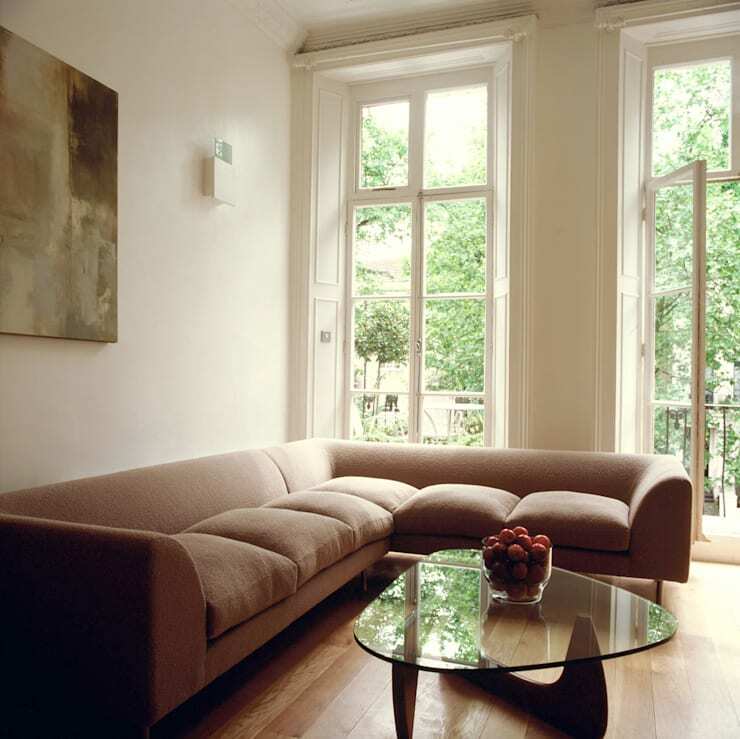 Moreover, the dark timber floorboards exude glamour and history, imparting a sense of luxury and sophistication. Throughout his furniture designing career, Hans Wegner managed to produce a startling number of iconic pieces, and the Papa Bear Chair is no exception. Named the Papa Bear for its ability to ‘hug’ its occupant, this chair is a great statement piece of furniture and a welcome addition to this loft conversion in New York. The chair is a showpiece and an alluring choice for the space, evoking old-world comfort in a sleek and contemporary space. Can’t decide which chair is right for you? Too many colours, style and options? 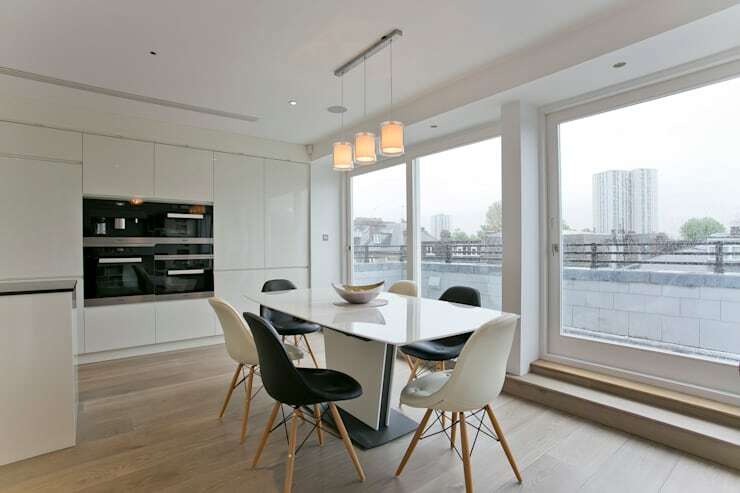 Choose them all and combine your iconic chair selection into an interesting dining space. This room has done just that—from the traditional armchair, and the Eames DSW, this room is fascinating and conversation starting.